Originally from the land of the dragon, James Goode appeared in the Turbos squad from 2007 to 2009. The Welshman was a formidable presence at lineout time and did a power of work in the engine room. 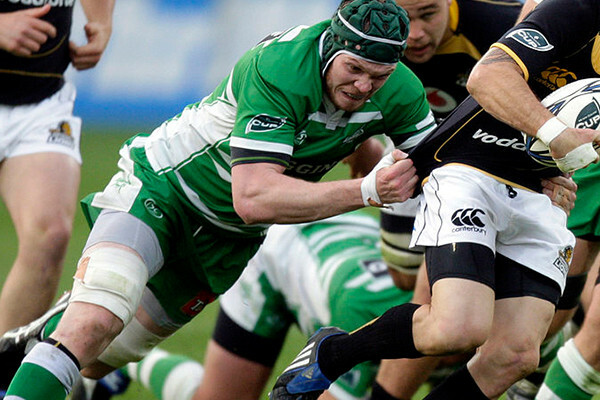 After playing in New Zealand, Goode went back to Wales and played for Ospreys and Newcastle Falcons.